The hospital, provided by WW Medical Facilities and operated by Ramsay Health Care UK, is situated in the grounds of the beautiful 17th century Acklam Hall and replaces the Tees Valley Treatment Centre. 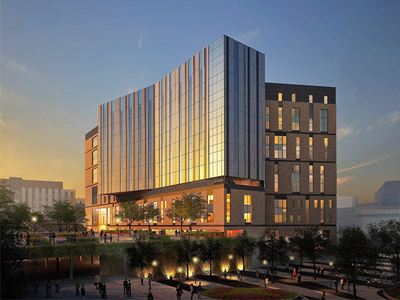 It has 19 beds, consulting rooms, minor procedure rooms, a diagnostic imaging department, a physiotherapy department and rehabilitation gym, an inpatient ward and a day case unit with 12 recovery pods. 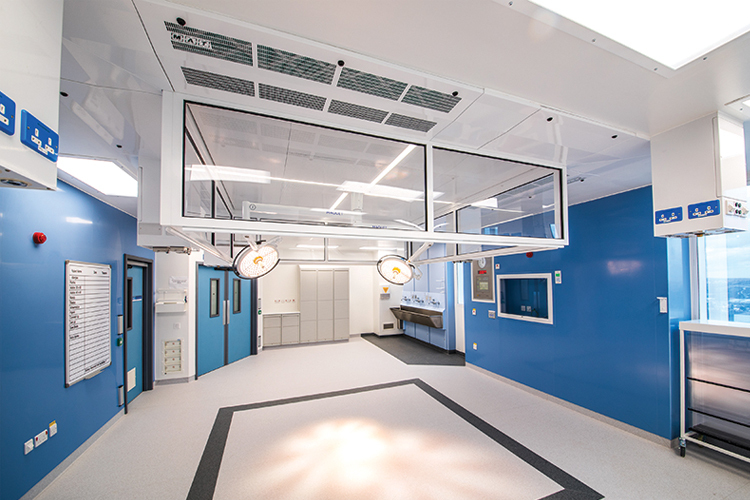 It also has three ultraclean operating theatres and an endoscopy suite with recovery room, all fitted out to the highest standards by MAT, so is able to offer patients a wide range of surgeries, including orthopaedic procedures. MAT has a long history of working successfully with Ramsay Health Care and, in accordance with the client’s wishes, was brought into the Tees Valley project by the main contractor, Tolent Construction. MAT provided a turnkey ventilation and equipment package, which included three ECO-flow ultraclean ventilation (UCV) canopies, mechanical ventilation systems for the theatres and endoscopy suite and recovery room, medical gas pendants, surgeons’ panels, operating lights, pressure stabilisers and firefighter control panels. The hospital’s location close to Acklam Hall, which has a Grade I listing, meant that the plant room size was restricted to ensure the new building complemented its historical surroundings. 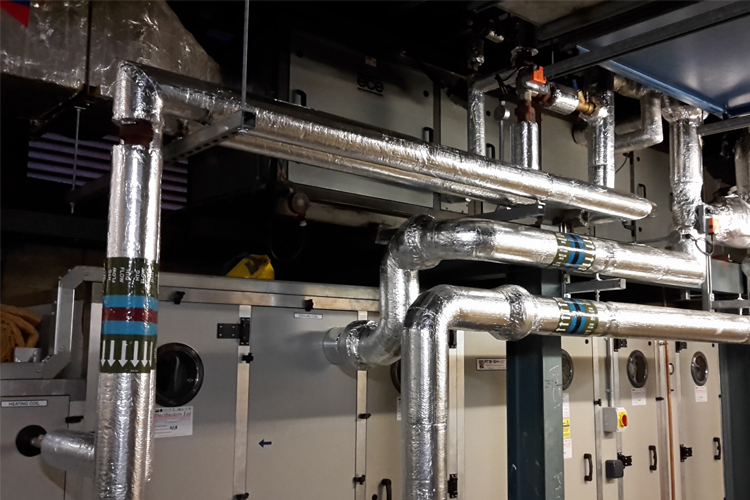 To accommodate this, the engineers at MAT had to develop a design and ductwork route, unique to the hospital, that ensured the air handling units fitted into the space allowed. Dr Andy Jones, Chief Executive of Ramsay Health Care UK, wanted Tees Valley Hospital to offer “a broader range of services in a clean, crisp, modern, welcoming environment”, and MAT has helped this to be realised, providing the hospital with world-class, user- friendly, energy-efficient operating theatres that will enable and support the outstanding work of the hospital’s clinical teams. 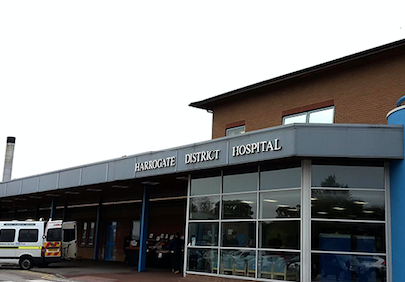 MAT has previously worked with Ramsay Health Care UK, installing operating theatre equipment packages across its hospitals. This year alone, in addition to Tees Valley Hospital, MAT has installed energy-efficient ECO-flow canopies and other equipment at Rivers Hospital in Hertfordshire, and Woodland Hospital in Northamptonshire. 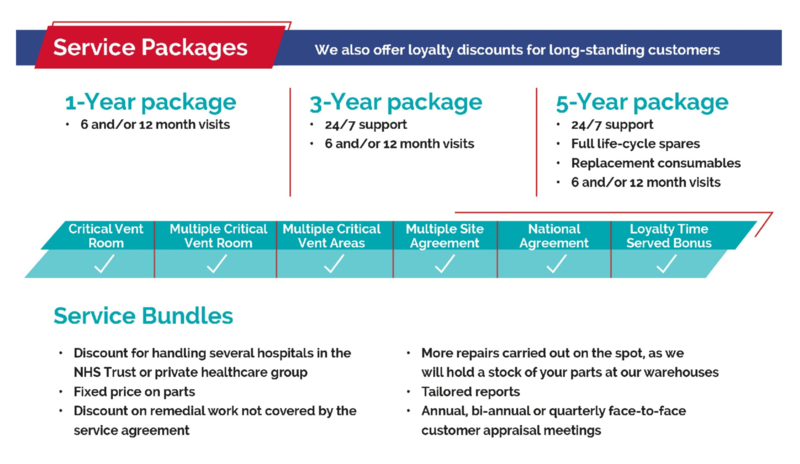 MAT FM also holds the service contract for all the hospitals in the group, ensuring that the critical air system in each facility is compliant and working correctly, providing a safe environment for patient care and reducing operating costs. MAT offers a wide breadth of services so is able to respond flexibly and quickly to the specific needs of each client. With an in-house manufacturing facility and dedicated team of highly skilled engineers, the company makes and supplies bespoke equipment for demanding clinical arenas. 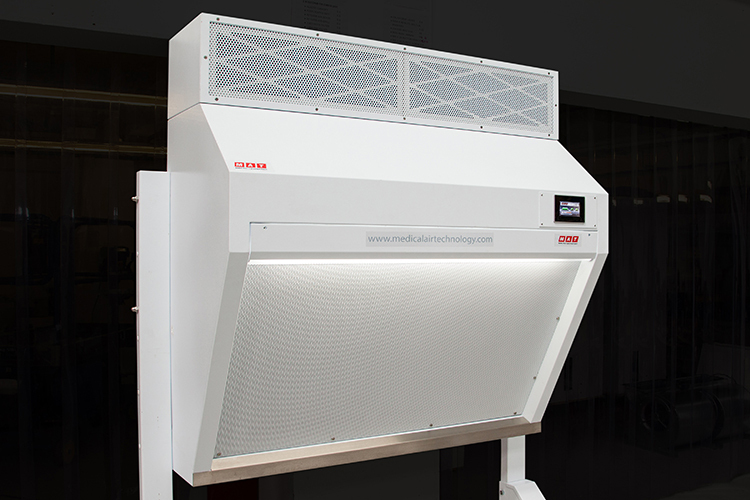 There are several options available, from “equipment only” packages right up to total turnkey installations, all delivered with the same commitment to outstanding quality and customer service. 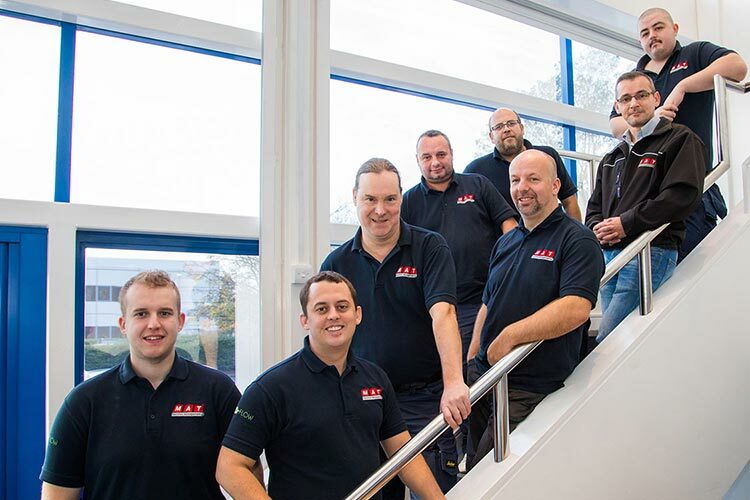 MAT can provide a range of competitively priced and highly effective service and maintenance packages for all core products and turnkey solutions offered by MAT or other suppliers, ensuring that equipment is maintained, serviced and validated correctly for optimum performance.